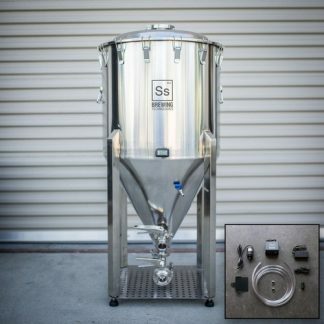 The best counter-pressure Bottler available to the small-scale brewer. 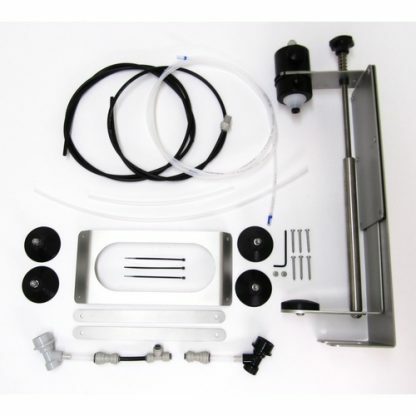 True counter pressure filling without any spillage or loss of CO2. Bottle a fully carbonated 5 Gallon Cornelius Keg in under 30 minutes. Very easy to use (see video link below). Adjustable height – can accommodate bottles up approximately 370mm (14.5 inches) Can fill growlers up to 3.75 inches in diameter. The bottler will allow you to pressurize the bottle with CO2 before filling to allow counter pressure in the bottle and a CO2 layer to eliminate oxidation. Making sure your beverage doesn’t lose carbonation and freshness when bottled. 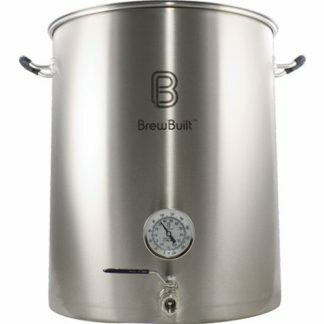 A critical piece of equipment for any home brewer who enters home brew competitions. This is the difference between meddling at a beer competition and no mention at all. Bottle your beer straight from a keg without losing any carbonation. 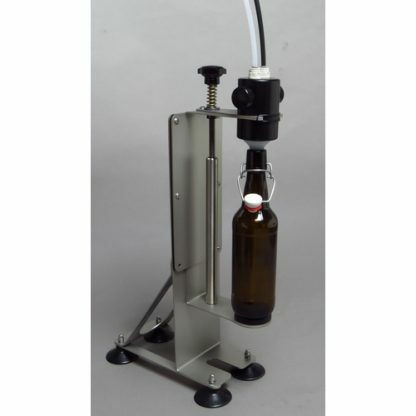 This bottle filler can handle bottles up to 14.5 in. tall and 5.9 in. wide. You can even fill 3L growlers with this filler. You can fill about 46 bottles in 40 minutes and since the beer is already carbonated, you can drink from the bottles right away. Made by Williams Warn.